Bring your living room walls to life with our amazing poster size prints. You can order poster prints from your mobile phone. 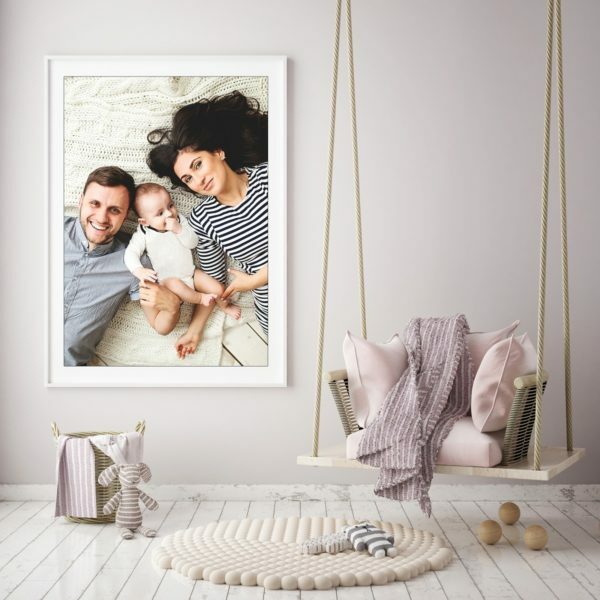 Order From A1 to A3 prints and select a frame to match. Large photo printing is what we specialize in , we make sure all large photos are checked and packaged correctly Ready to be delivered to your door.